Very important conference held in Brasil recently, and it has had profound effects for the planet. For those who wish to read more, there are several links below to those who took notes at the conference. to meet him personally, very humble person and a true shaman…” Kiko may write a blog post about his experience there, which I will likely share on this blog. Kiko plays and creates with the group Natiruts. Click the link to listen to some of their music. “On the second day of the conference, a huge breakthrough happened. 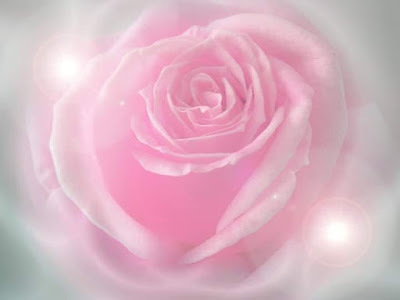 We managed to anchor the Goddess energy as never before… More than 100 people from the conference expressed their commitment to create a physical Sisterhood of the Rose group in the area where they live. “Our conference has created a huge energetic impact… And has started a certain manifestation cycle, about which more will be said at a later time. Gallery | This entry was posted in apocalypse, ascension, energies, new energies, partners in contrast and tagged Brasil, Brazil, Cobra, Portal 2012. Bookmark the permalink.